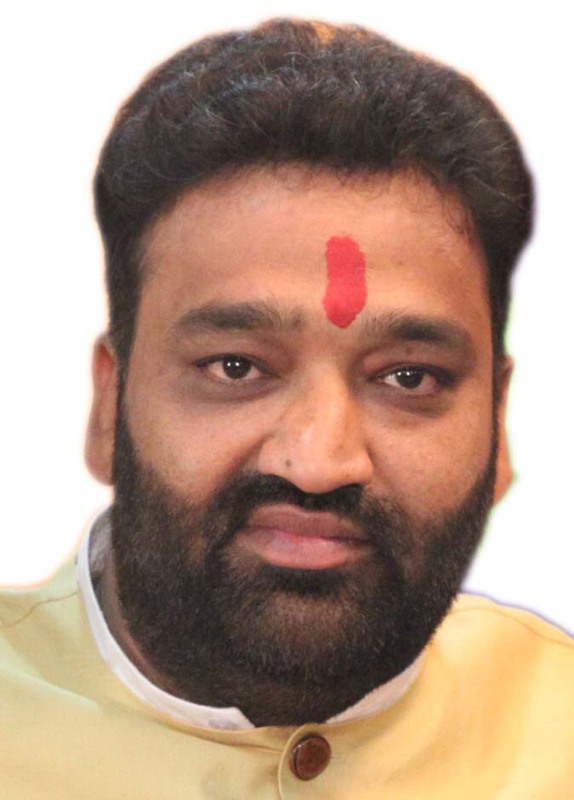 Chandigarh : Viresh Shandilya,the National President Anti-Terrorist Front India, Shandilya alleged that Lashkar-e-Taiba has announced a bounty of Rs. 1 Crore on his severed head. The alleged threat was received through a voice message which was brought the information of the police authorities immediately, He said. Further, while accusing the Intelligence Bureau and Secret agencies of dereliction of duties he demanded a white paper to be issued to the effect that the alleged threats being received by him at 8221953333 from ISI-Pakistan, Lashkar-e-Taiba and mastermind to the 26/11 attack Hafeez Sayeed was in their information. In Press Release issued by Viresh Shandilya, He further alleged that the assassination of Indira Gandhi, Rajiv Gandhi and Ex. CM Beant Singh, 26/11 Terrorist attack,Parliament attack,recurring terrorist insurgency in Kargil and intrusion of Pakistan Terrorists in Dinanagar (Punjab) was a result of the collective failure of secret agencies and IB. While contemplating and apprehending his assassination in the hands of the terrorists in future, he called for holding the secret agencies responsible, since no action whatsoever was taken by the police far in connection with the threats being received. He charged the central government of abating the spirit of those who dared to strongly voice their discontent against the acts of traitors like Akbaruddin Owaisi.